Paso Robles Wine Country, Wine Enthusiast’s 2013 Wine Region of the Year, invites you to see first-hand what makes this region a star! 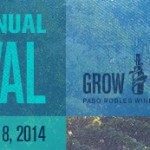 Join us for the 32nd Annual Paso Robles Wine Festival – a celebration of the innovation, triumphs, and character of this spectacular region, May 15-18, 2014. 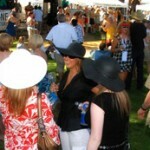 The 32nd Annual Paso Robles Wine Festival kicks-off Thursday, May 15 with a selection of Winemaker Dinners. On Thursday, May 15, Thomas Hill Organics and Il Cortile Ristorante welcome you to join them along with several participating winemakers for a fantastic way to kick-off the 2014 Wine Festival! During each Winemaker Dinner, multiple Paso Robles wineries are at the same table, with wines perfectly paired with each course. Seating for both Winemaker Dinners is extremely limited. On Friday, May 16, select wineries feature their Library, Reserve, White/Rosé, and Futures complemented by fresh and local gourmet bites at the RESERVE Event. 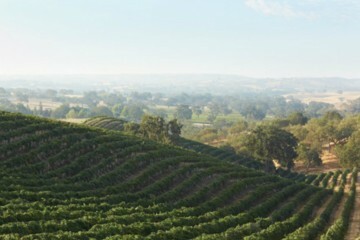 Explore beyond the Downtown Park through the wine trails of Paso Robles Wine Country. 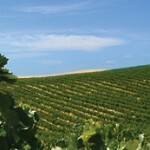 Visit more than 130 wineries throughout the weekend, introducing your palate to new discoveries. Gather bottles along the way to take home and share the memories from each glass. 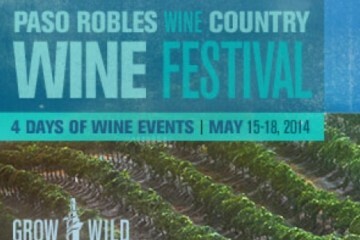 Keep your Paso Robles Wine Festival ticket handy as many wineries are offering specials to Grand Tasting ticketholders, just keep an eye open for the Festival Fan icon. 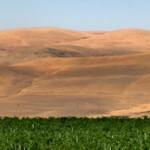 Start your morning on Saturday, May 17 with a fun and educational Winemaker Seminar. 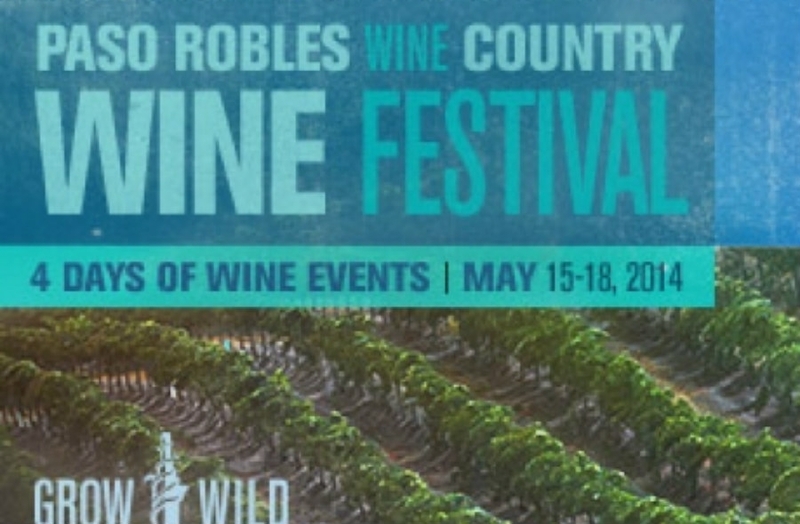 Following the seminar, more than 60 wineries come together in the Paso Robles Downtown City Park to showcase their wines alongside culinary samplings, special tastings and seminars during the Grand Tasting. Wineries at the Grand Tasting will be arranged by “regions” for a seamless and focused tasting experience: Bordeaux-style, Rhône-style, Zinfandel, Burgundy, Italian and Other Wild Wines for your tasting pleasure. Travel beyond the Park to explore more than 130 winery events throughout the weekend including winemaker dinners, live music, barrel samplings, and more! Use the event brochure below to help plot your course. Online ticket sales for RESERVE will end at 12 a.m. midnight Friday, May 16 (Thursday is the last full-day to purchase in advance unless sold-out). Online ticket sales for Saturday events will end at 12 a.m. midnight Saturday, May 17 (Friday is the last full-day to purchase in advance unless sold-out). Available RESERVE tickets can be purchased at the event entrance on Friday. Available tickets the day of the Grand Tasting only can be purchased at a location soon to be announced from 10:30 a.m. – 3 p.m. Limited tickets are available in each level, so get yours before they sell-out!